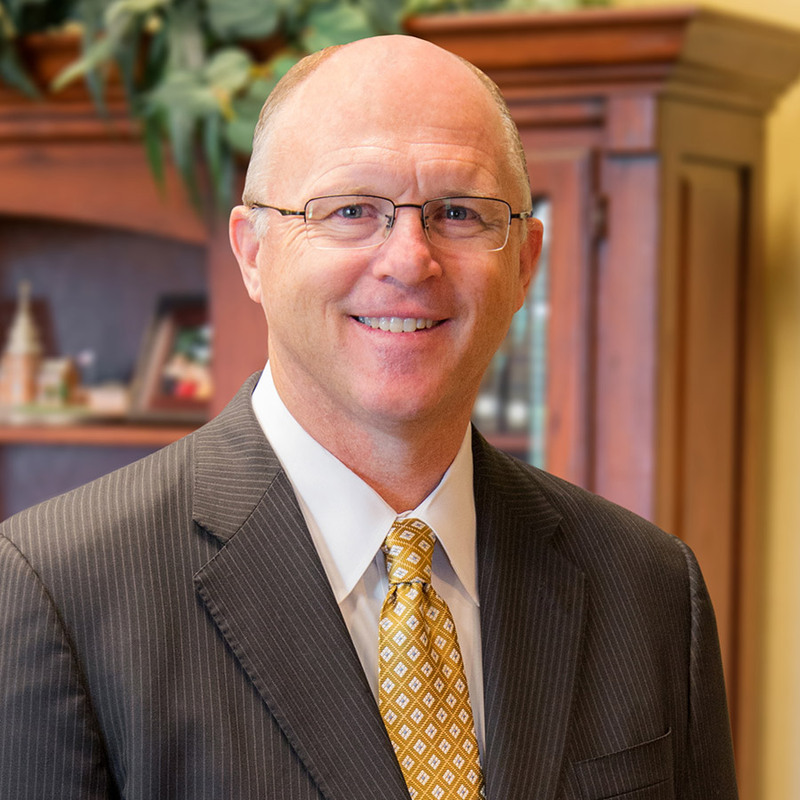 Praise the Lord for the wonderful day of ministry he gave us yesterday at Lancaster Baptist Church. We were honored by the presence of dozens of police officers, firefighters, and paramedics who joined us for our Public Servants Appreciation Day. For 23 years now, our church family has set aside one Sunday a year to honor the first-responders of the Antelope Valley. John 15:13 says, “Greater love hath no man than this, that a man lay down his life for his friends.” We are grateful for the sacrifice these men and women make on a daily basis to serve and protect our community. During our special services, we awarded Deputy Greg Chatman of the Lancaster Station with the Deputy Steve Sorenson Award for going above and beyond his call of duty in serving our community. Commander Karl Deely and Captain Axel Anderson both testified of Deputy Chatman’s love for the youth which has resulted in various after-school programs. After honoring these officers, I brought a salvation message from John 3. I read the account of Nicodemus coming to Jesus at night, and presented the Gospel story to our guests. 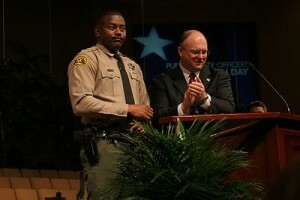 To God’s glory, many responded to the simple message of salvation including two of Deputy Chatman’s children. We thank the Lord for the favor He has given us among the law enforcement of our community and look forward to supporting them in the days ahead.